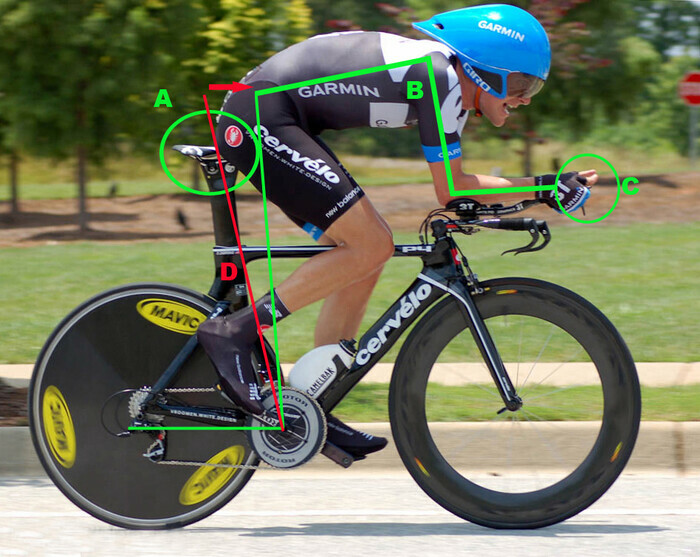 Bike Fitting and Biomechanical Analyses for cyclist, Sydney NSW, Zoom in Zones fitting system. he Stabilisation-Delta works like a clamp in your cycling shoes: with its three main contact points it provides strong support for the foot during the entire pedaling cycle. The foot is brought into the optimal neutral position for power transmission and then held there for the duration. Zoom in Zones Spin Scene -Power Fitting System- accurately measures critical body angles when you are in motion on your bike, even under full power or when fatigued and under stress. when I first began my cycling as a thirteen year old boy, the whole first year we did just laps around and around the velodrome on both our road and track bikes. 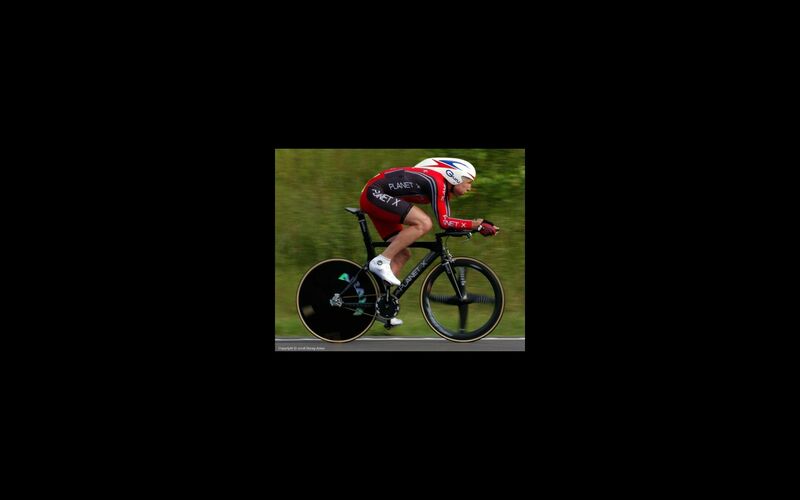 It was during this time the message was hammered home how to sit and pedal on the bike and we were constantly making small adjustments to our bike position until we reached the point when our coaches were happy. Only then were we allowed to go on the road, climbing the hills and chasing the fitness. Now I can see how important the first year was for my whole future in cycling because later on I raced close to fifteen seasons and during this time if I had to stop cycling it was because of sickness or a crash on the bike, but never because I was suffering injuries caused by poor position or pedalling technique. This experience has made me see the importance of getting position right first, before taking any further steps.